Original brand new for iPad Mini 2 Retina LCD Display with Genuine pixels. It is fit your iPad mini 2 Retina screen very well. Picture quality is good as your original one. 1.This LCD Screen is good quality. 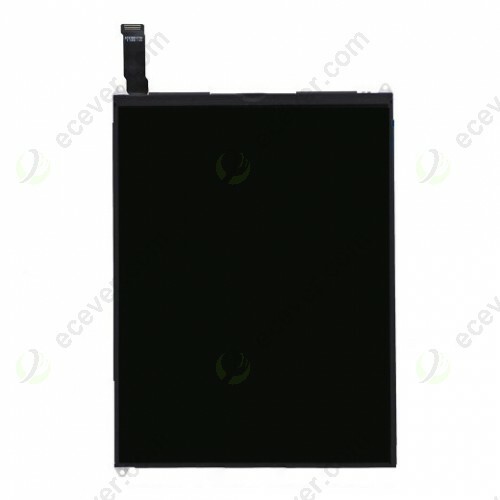 It is Retina LCD display with Real 2048 x 1536 Pixels. The PPI is 264. 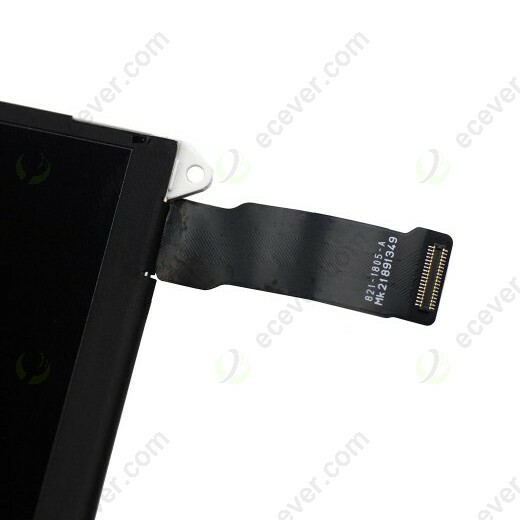 2.For replacing your broken or not working iPad Mini 2 Retina LCD Display. 3.Please note that this item is Retina LCD Display which is not compatible with iPad Mini 1st Generation. 5.Installation tips:It is not an easy job to get the broken LCD Display replaced.We suggest that you ask your local repair shops to repair the digitizer. 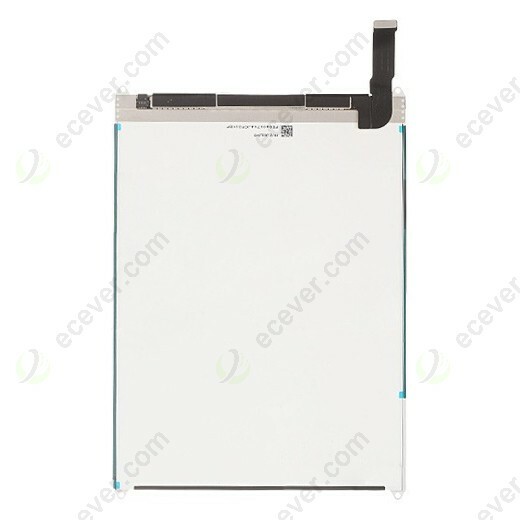 6.We have large quantity OEM for iPad Mini 2 Retina LCD Display Screen in stock. Factory price for all our customers.